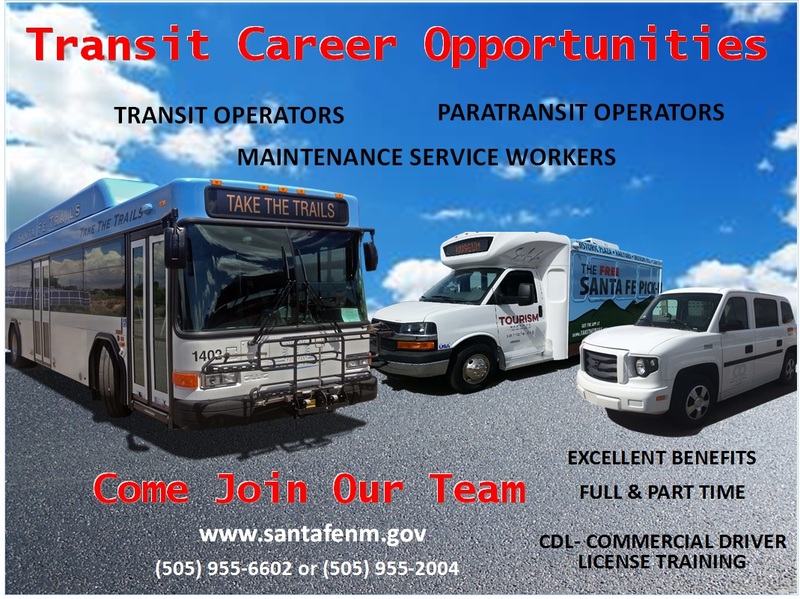 For more Transit job openings, please click here. Look for job openings under public Works. High School Diploma or GED and one year customer service and/or dealing with the general public. To learn about current job opportunities, see the City of Santa Fe's online job postings. To apply for a position on line go to online job postings, click on "Job Vacancies" veiw position then click on "Apply". 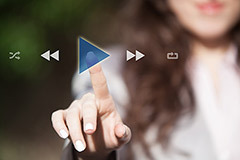 If you don't have a seeker account click on "Create a New Account".